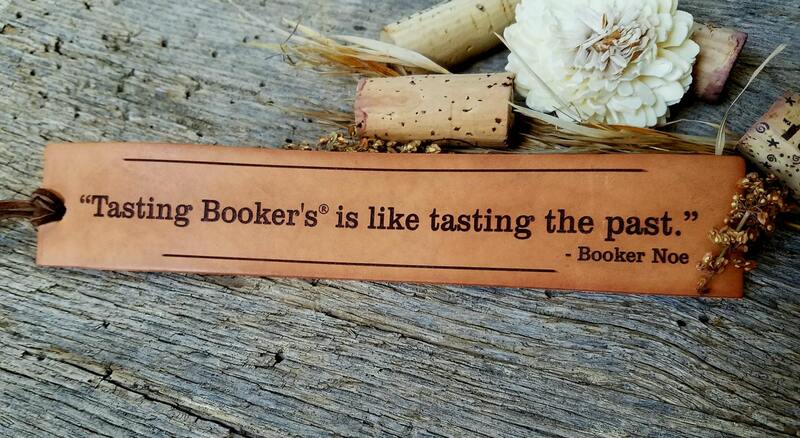 This is a listing for 50 custom engraved leather bookmarks with tassels. We will engrave the bookmarks as per your request and the proof sent and approved. QTY: 50 bookmarks with tassel.